François-Frédéric Guy is widely regarded first and foremost as an outstanding interpreter of the German Romantics and their forebears. 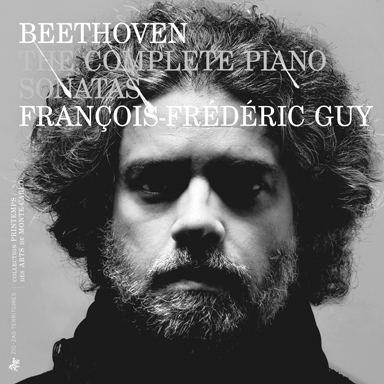 The way he creates musical structure in sound is unrivalled, especially evident in his interpretations of Beethoven, with whom he has a particularly intensive musical relationship. The pianist also has a special affinity with the music of Bartók, Brahms, Liszt, and Prokofiev and a strong commitment to contemporary music. 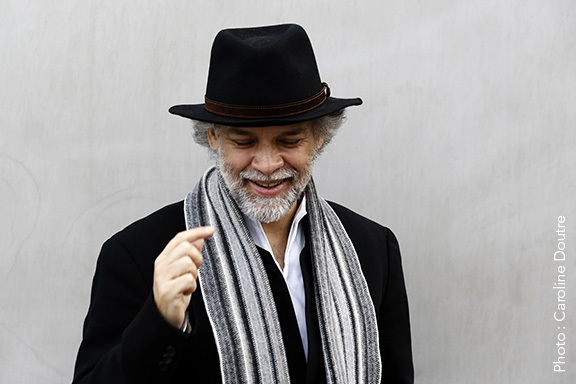 He has close links to composers such as Ivan Fedele, Marc Monnet, Gérard Pesson, Bruno Mantovani and Hugues Dufourt, who dedicated his masterpiece for solo piano, Erlkönig (2006), to the pianist. 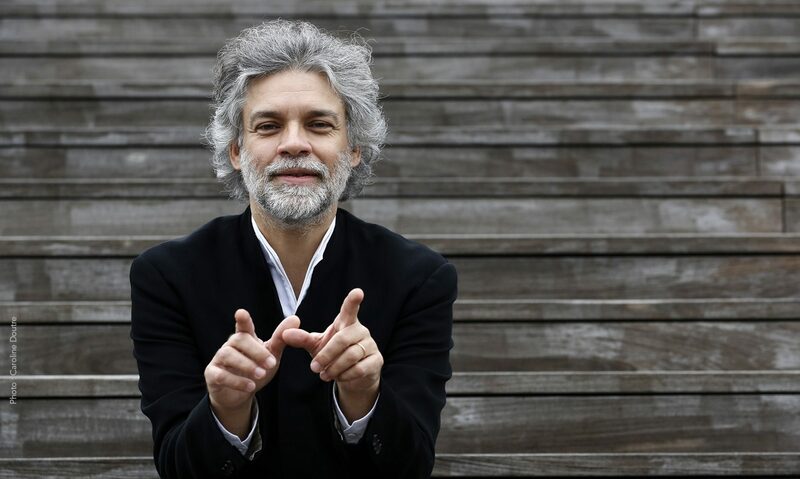 He has also given the premiere of works including Mantovani’s Double Concerto (2012), which he performed with the Orquestra Sinfónica do Porto, Orchestre du Capitole de Toulouse and the BBC Symphony Orchestra. In 2013 he gave the South Korean premiere of Tristan Murail’s Le Désenchantement du monde with the Seoul Philharmonic Orchestra. November 13th, 2013 FRANCE Metz – Arsenal 8:00 p.m.